Metaphysics/Adorno: while the conceptual pair rationalism/empiricism is epistemological, the conceptual pair of materialism/spiritualism is metaphysical in the sense that, according to fundamental determinations, primordial principles are sought before their epistemological reflection. Metaphysics/Adorno: he is not content with what is given in experience, but places the emphasis on the difference between appearance and essence. Appearance/Hegel/Adorno: For Hegel the essence must appear. 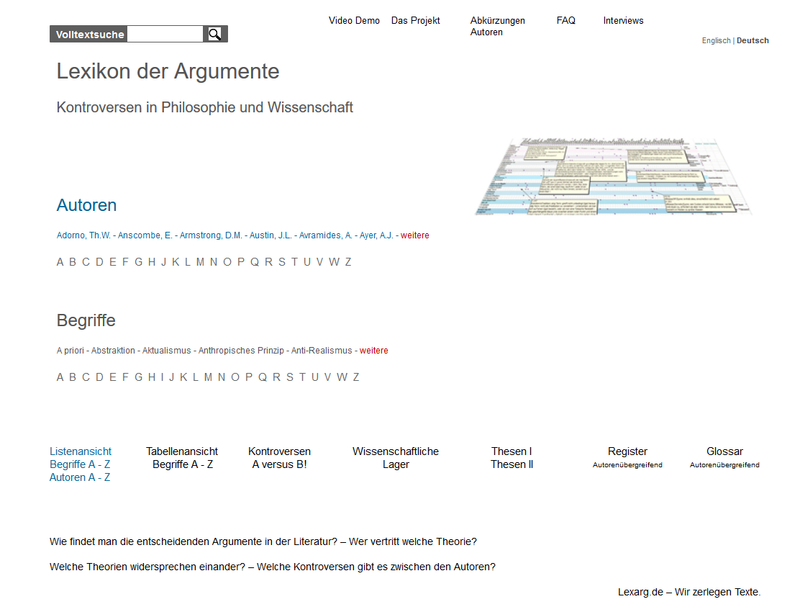 (Hegel, Philosophie der Logik, Vol. II). Metaphysics/Aristotle/Adorno: Aristotle, from whom the expression metaphysics also comes, addresses the question of how the essence appears. Metaphysics/Adorno: he opposes the epitome of facts in principle with another, but without asserting that it is as the theologies are concerned with their deities. AristophanesVsSocrates: calls his philosophy a cloud-cuckoo-land as a realm of utopia, or even clouds, as the concept of a being and a non-being at the same time. Metaphysics/Adorno: the epistemological concepts to which our thinking sees itself constrained to, make up, at the moment when they become independent, since they cease to be mere reflections of our thought, and are posited as if they were principles in themselves, the subject of metaphysics. Metaphysical Questions: For example, the questions about God, about freedom, the immortality of the soul, the true being, the nature of the reason, and the question of why something is at all, and not rather nothing. Metaphysics/Adorno: it cannot be a positive doctrine of any of its being-contents. If it refers to the question of principles or essences, then one should not assume them onself in advance.